Munch on perfectly cooked Greek food from Mad Greek Deli in Portland, OR. Our restaurant serves dishes that are oozing with flavor. 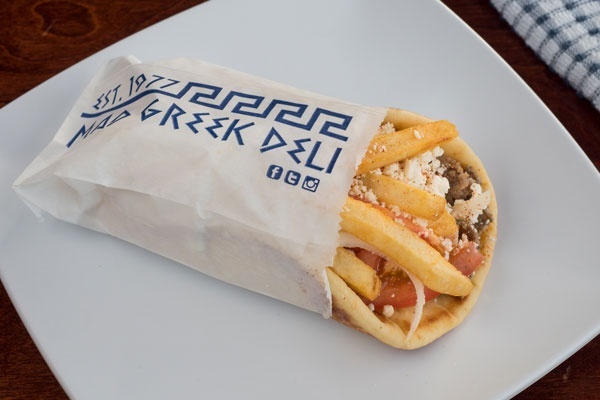 A bite from one of our Greek favorites will instantly make your day. Bring your family and friends to our restaurant for a more delightful dining experience. Check out the images from our gallery to get a glimpse of what you can order from our restaurant. 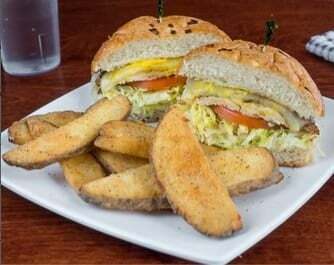 Savor the appetizing flavor and aroma of Greek cuisine when you dine at Mad Greek Deli. What are you waiting for? Visit our restaurant today to order your Greek favorites. We are open daily to serve you better. Feel free to get in touch with us to learn more about the Greek food we serve.